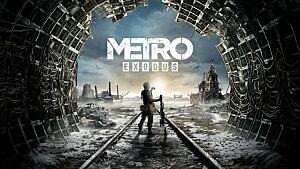 Deep Silver's Metro: Exodus launched last month to generally high praise from critics. 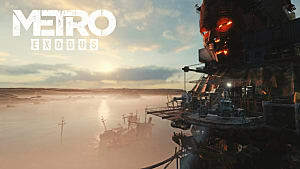 And the game was a new step for the developer in a variety of ways. 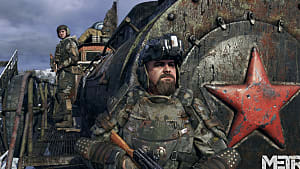 Not only was Metro: Exodus a bigger, grander effort than the original Metro games, but it also marked Deep Silver's move to the Epic Games Store from Steam. 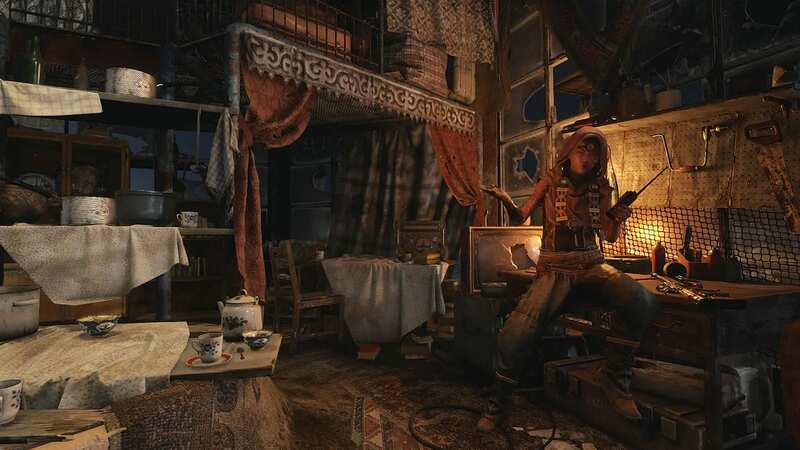 It was a move fraught with controversy, angering fans and eliciting a statement from Valve. 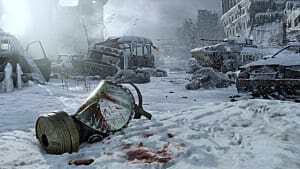 However, none of that harmed Metro: Exodus's first month sales. 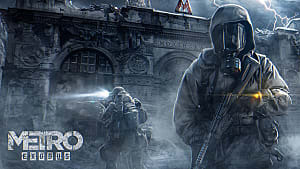 Its total number of sales is already more than twice that of Metro: Last Light, and it made the number 8 spot on marketing research firm the NPD group's February sales. 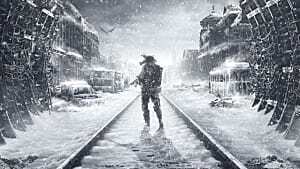 What's particularly noteworthy in this data is that the Epic sales are digital only, while NPD only tracks physical sales, meaning Metro: Exodus has done very well for itself indeed. Another point worthy of mentioning is that the sudden shift to the Epic Store, despite a long pre-sale period on Steam and the controversy it caused, didn't harm Deep Silver's sales overall. 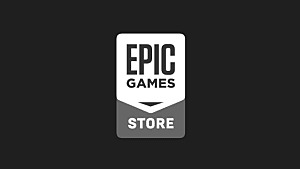 However, Epic's Steve Allison believes the game's home on the Internet doesn't affect sales, saying "it's really about the games, not the store you sell on." 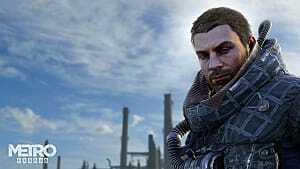 GamesIndustry.biz's Christopher Dring says it could mean Steam's user base isn't as significant as some might initially believe. 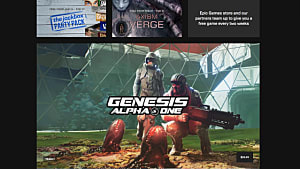 Of course, it's impossible to say whether the game would have sold even more on Steam, but at the very least, it didn't prohibit Deep Silver's success. 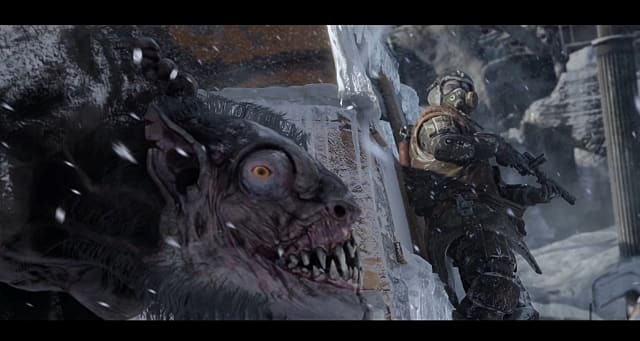 That fact, plus Epic offers a better deal for developers than Valve — a 12% revenue cut versus Valve's 30% — means it's likely more developers will look to the Epic Store to host their games in the future, including studios like Obsidian Entertainment.